I'm going to be installing a bunch of Woodland Scenics streetlights on my layout, all of which will also serve as utility poles. Unfortunately, WS doesn't make streetlights with the requisite crossarms for attaching telephone/electrical wires, so I'll need to add those myself. I’ve used the Showcase ones with a lot of success. They trim up easily and are easy to install. Thanks for posting that site ... they have some really great stuff! 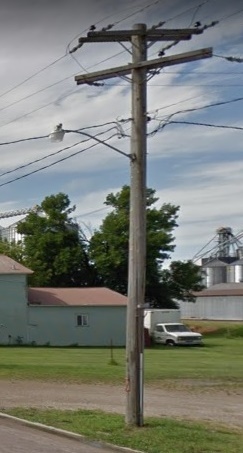 Anybody using 3/32" styrene tubing for utility poles? Quartering Tools - utility? / worth it?